Today's romantic photo shoot happened in the middle of January--but you could never tell! This shoot was the same weekend as the Golden Isles Bridal Show, where we met a ton of awesome brides to be! But one of my very favorite ladies who came to the show wasn't a bride-to-be at all. She's been happily married to the handsome fellow below since their gorgeous wedding last summer. I am always honored to photograph a wedding day but this one was especially meaningful because it took a lot of planning to get me there! I was living in Istanbul at the time and they flew me back to St. Simons Island GA to photograph their wedding. So cool! Needless to say--I think they're great. When I had the dates for the Bridal Show set I contacted Anna about doing a classy, romantic photo shoot on Driftwood Beach. She agreed and we had lots of fun scheming and even more fun shooting. So without further ado, allow me to introduce Mr. and Mrs. Mark Linton! These two are super romantic! If you can't tell! 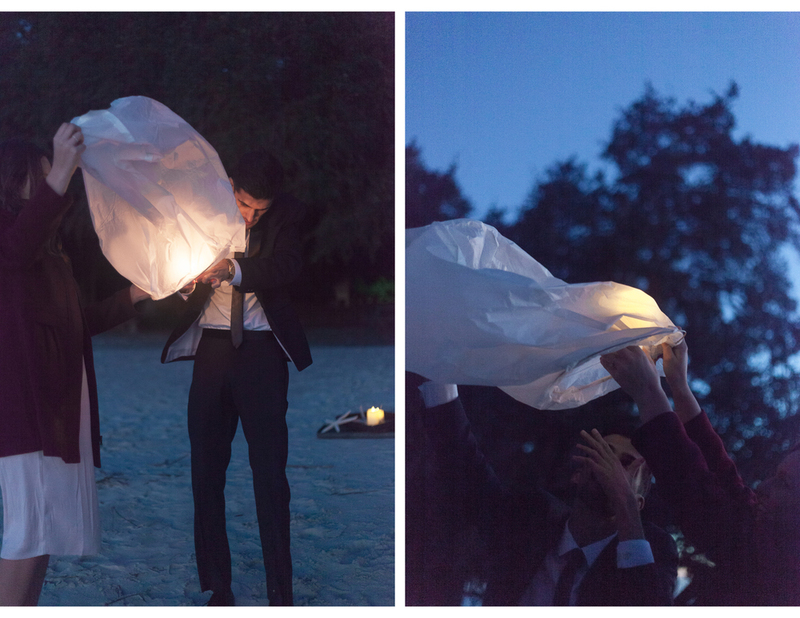 Mark surprised Anna with one of those "Chinese" floating lanterns for our shoot. We did our best but couldn't get it to fly away! :( The pictures were still beautiful though. If you're looking for a Jekyll Island wedding photographer, or just a Golden Isles photographer, be sure to drop us a line! We'd love to hear from you. 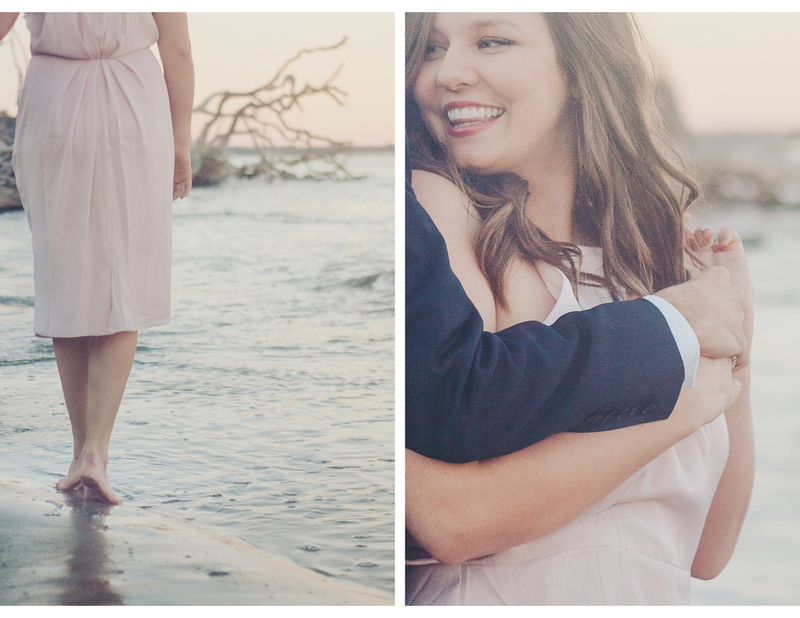 Jekyll Island photo shoots are a gorgeous way to celebrate an anniversary or engagement, too!